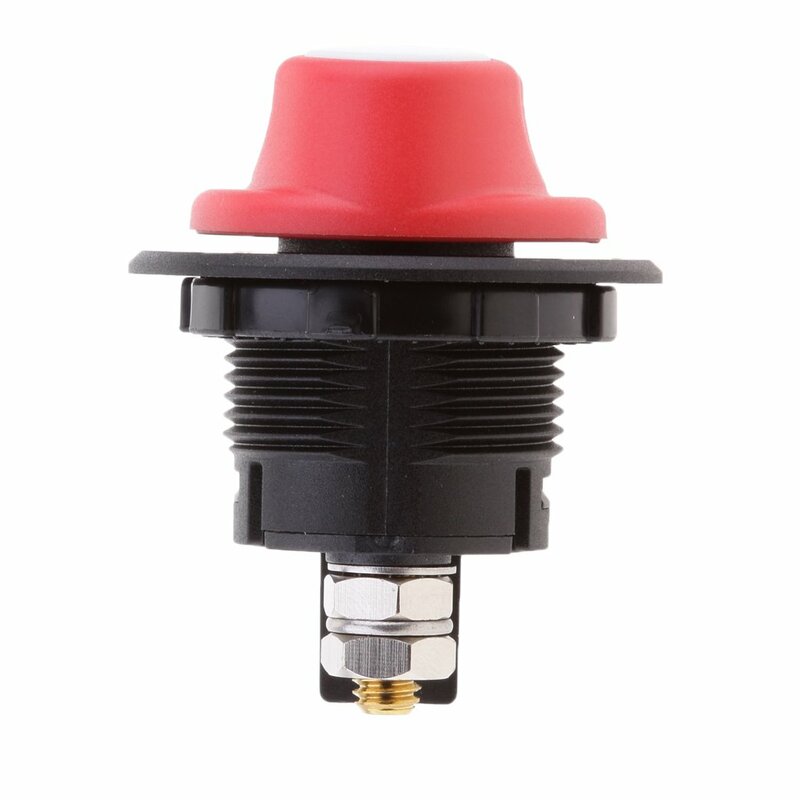 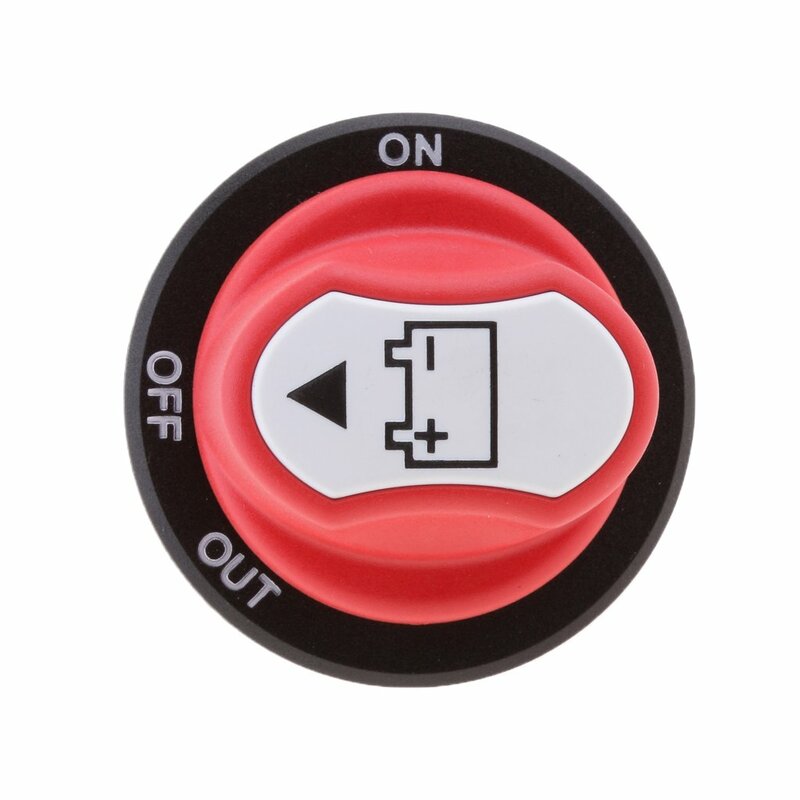 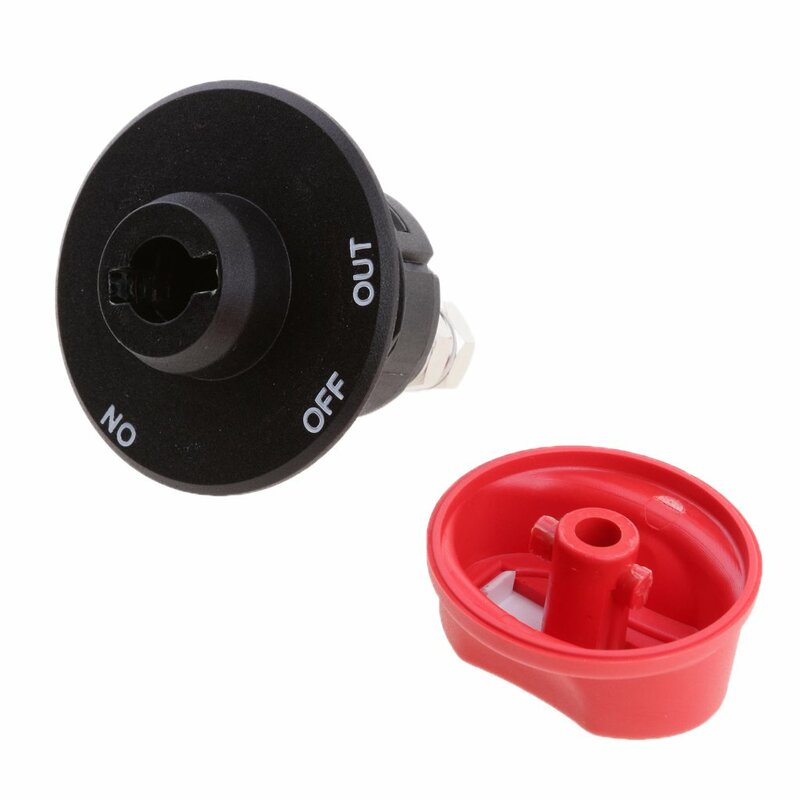 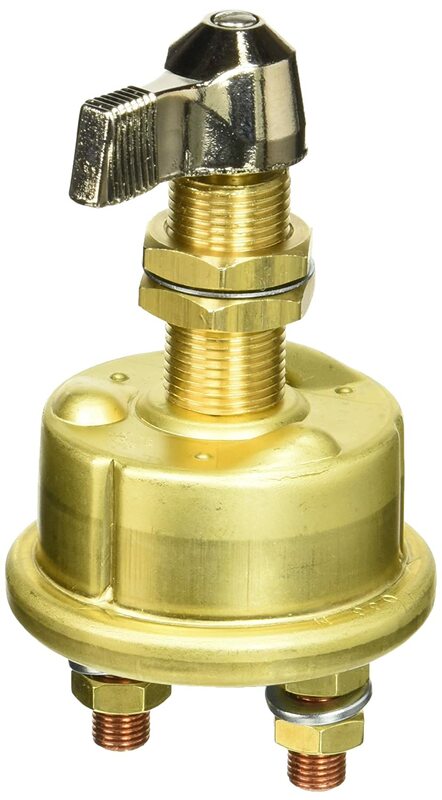 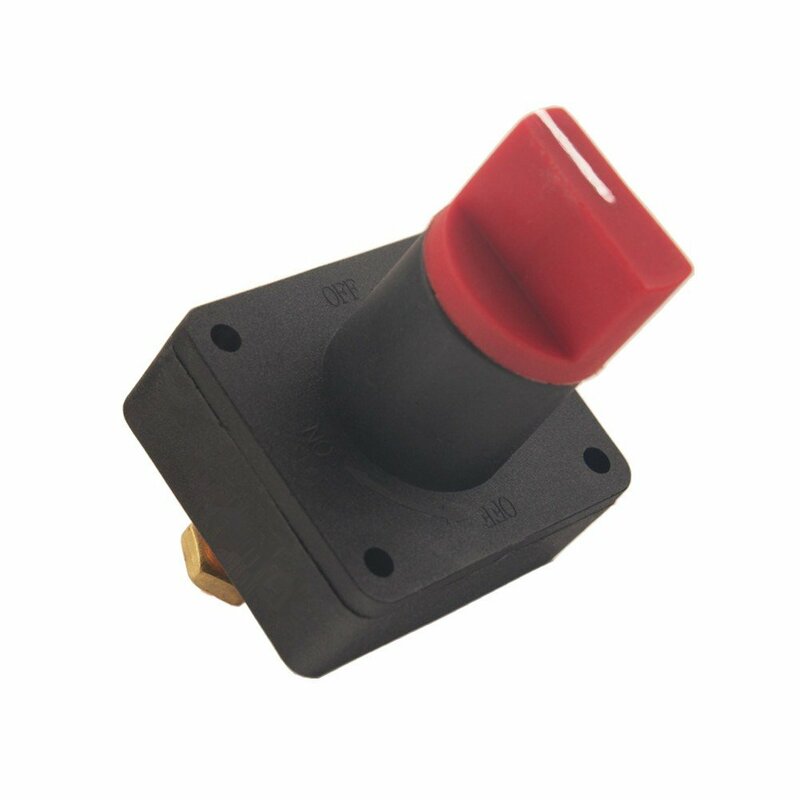 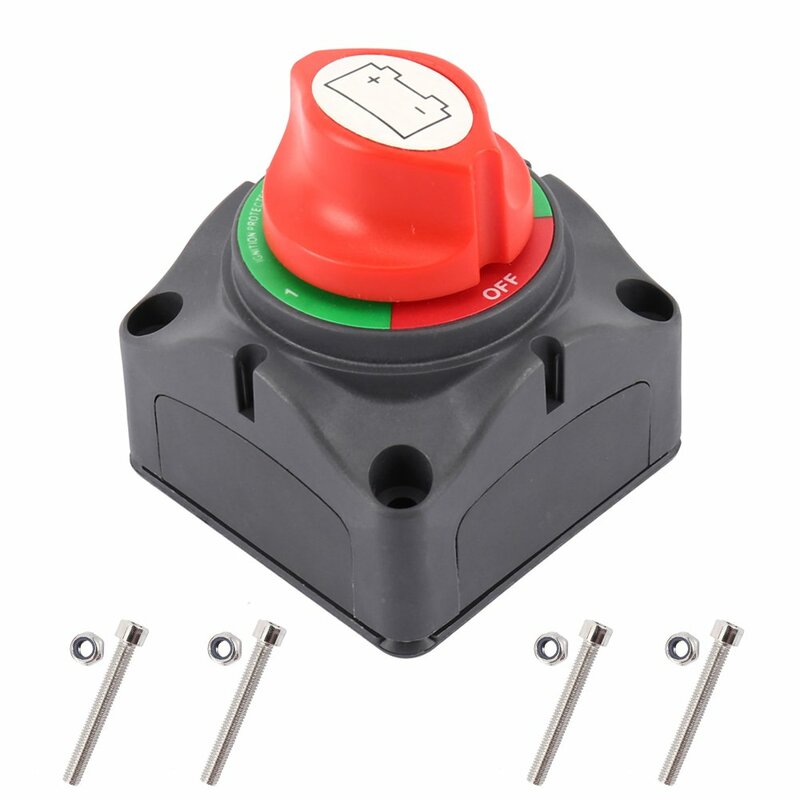 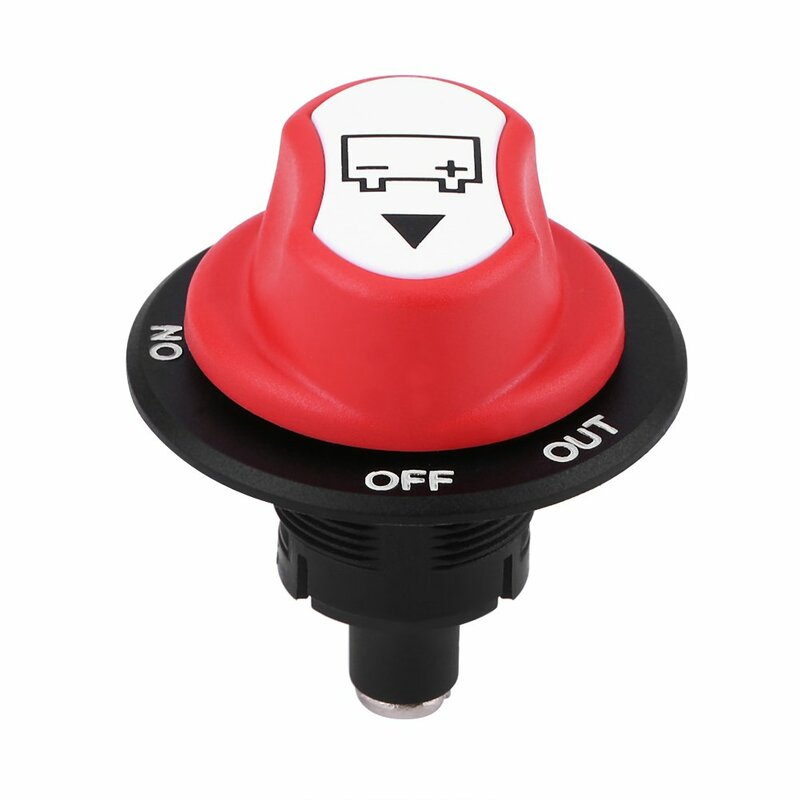 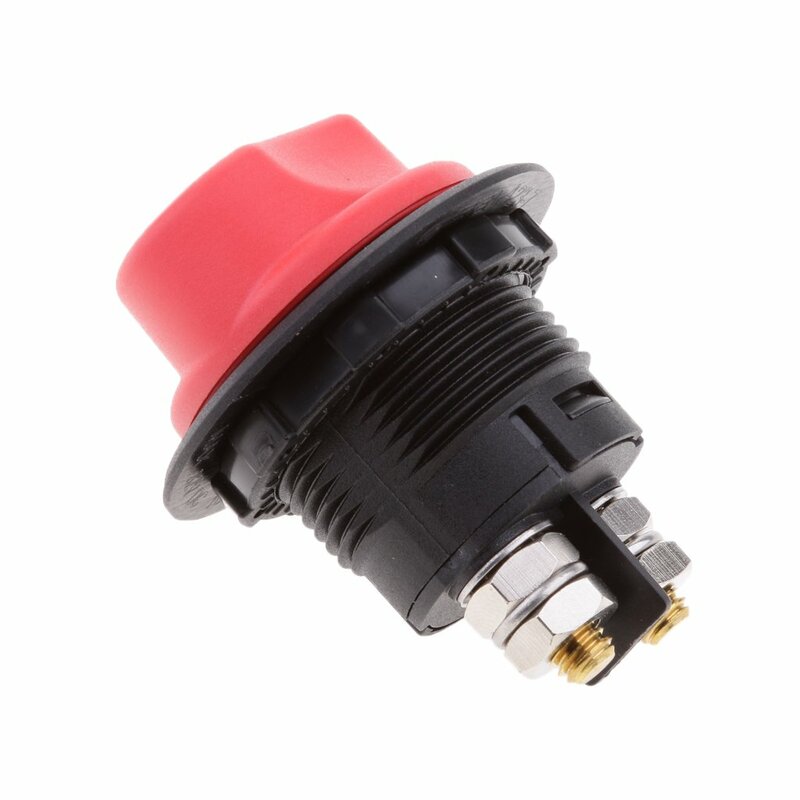 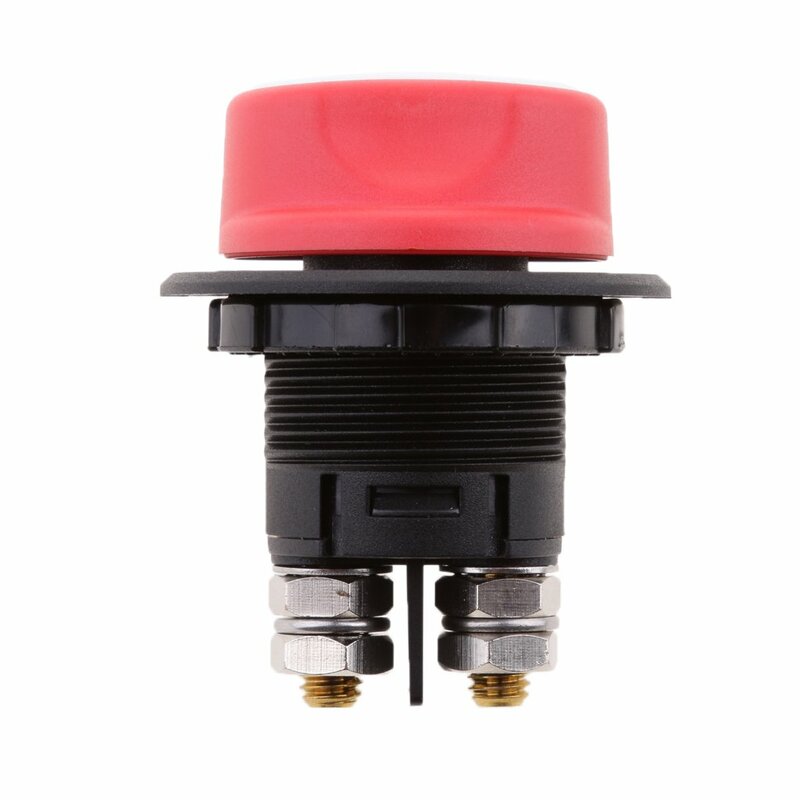 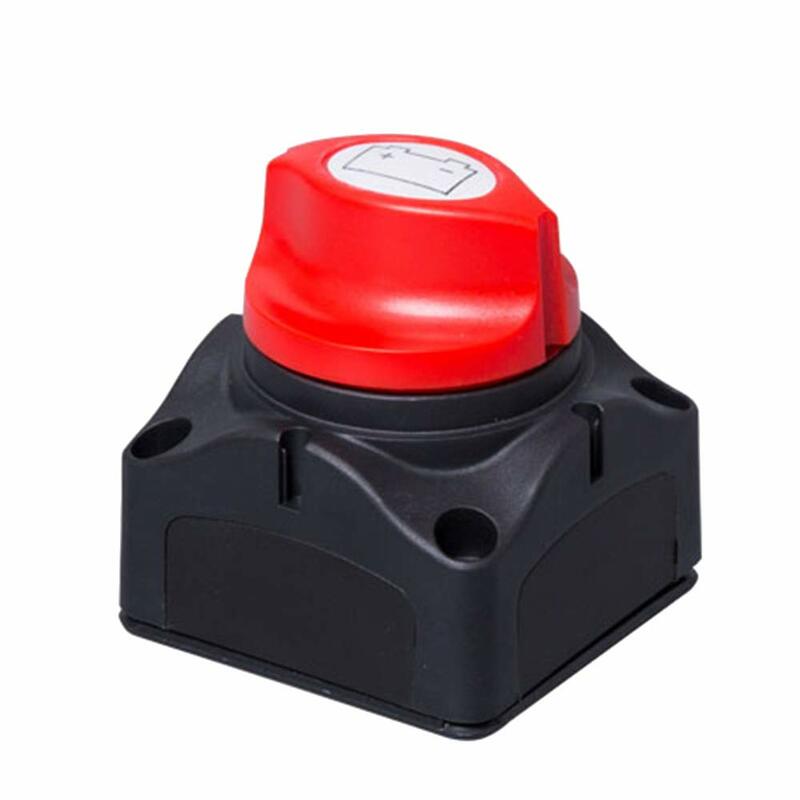 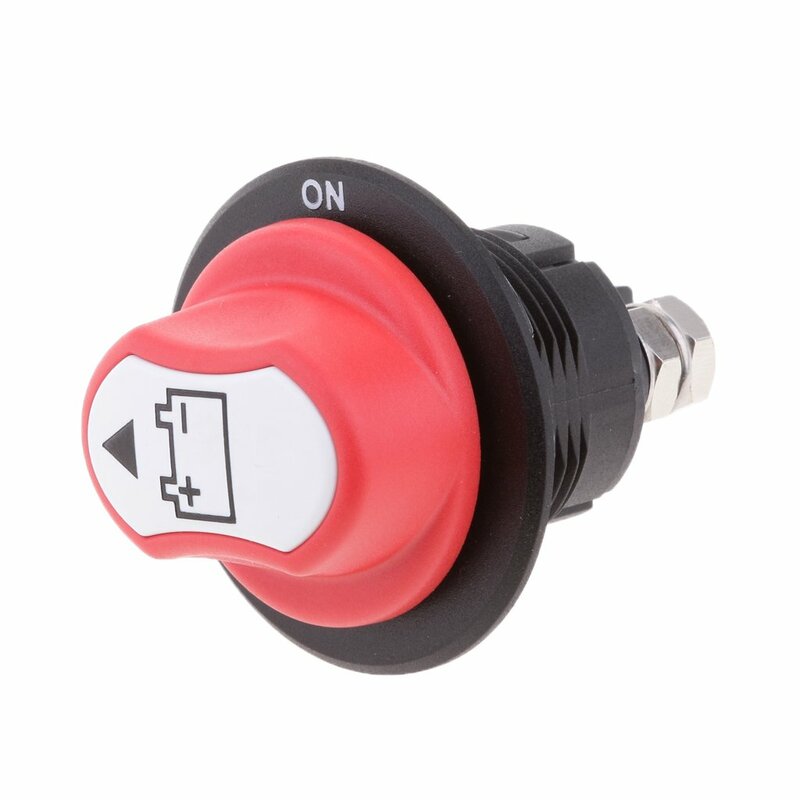 This float switch is designed for bilge pump applied in Car,RV, boat, yacht, etc. 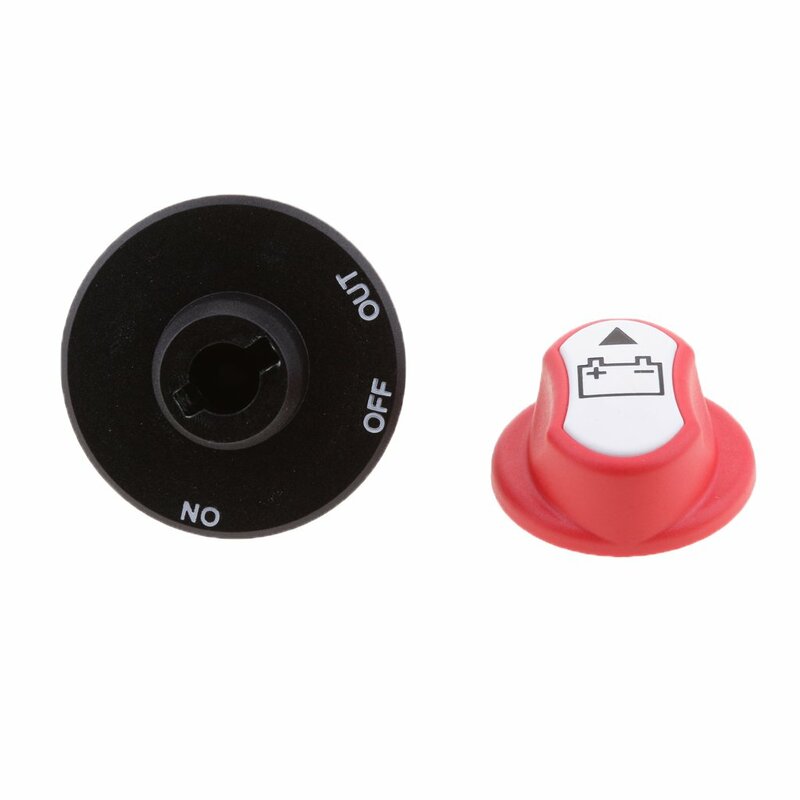 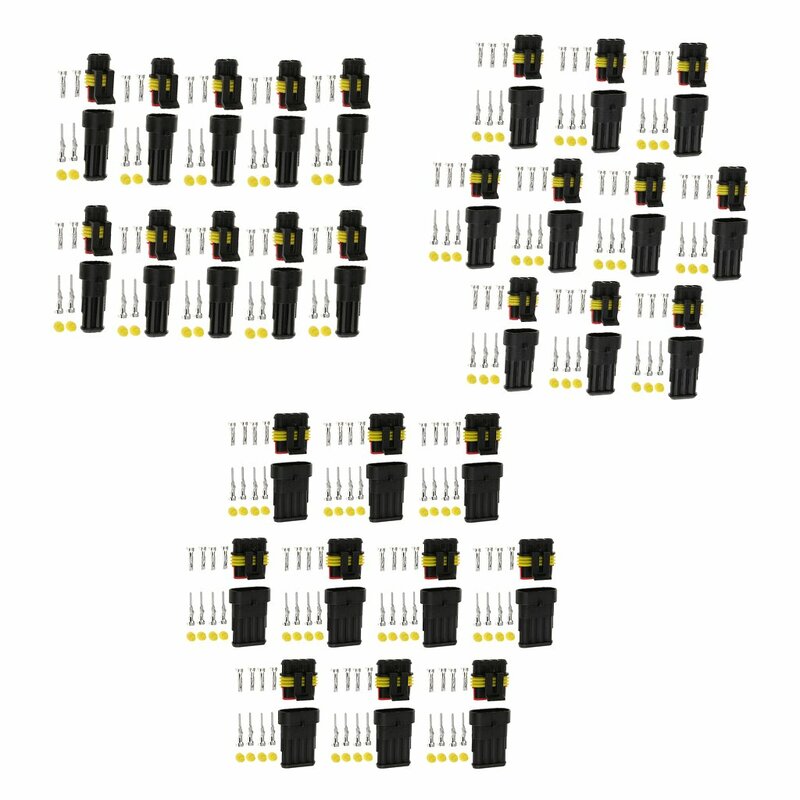 - Wide range of uses, can be used as interior and exterior of the increase in all kinds of electrical devices on / off key (eg: Strobe, chassis lights, fog lights). 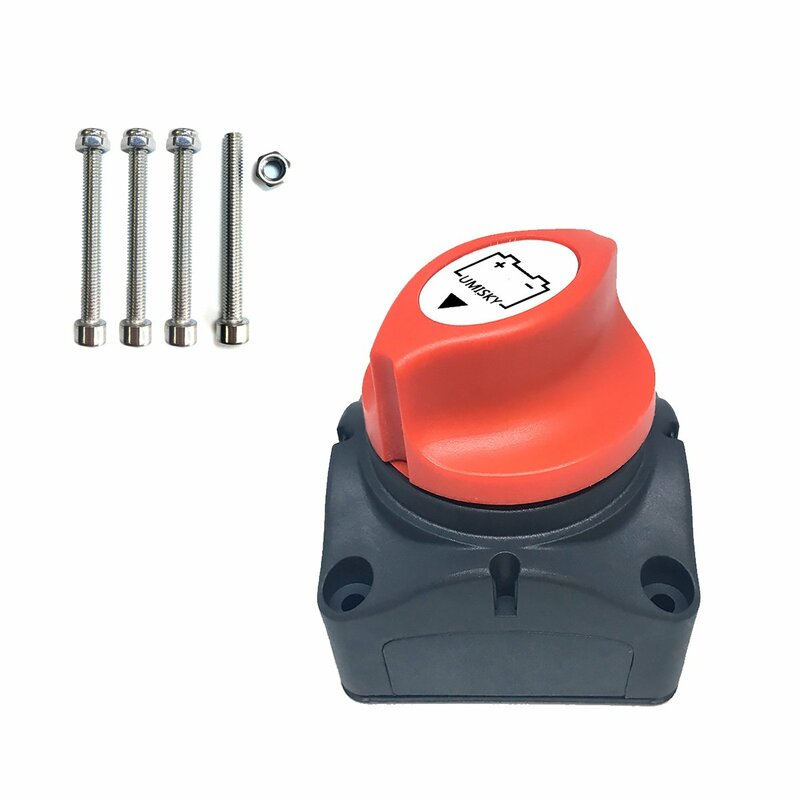 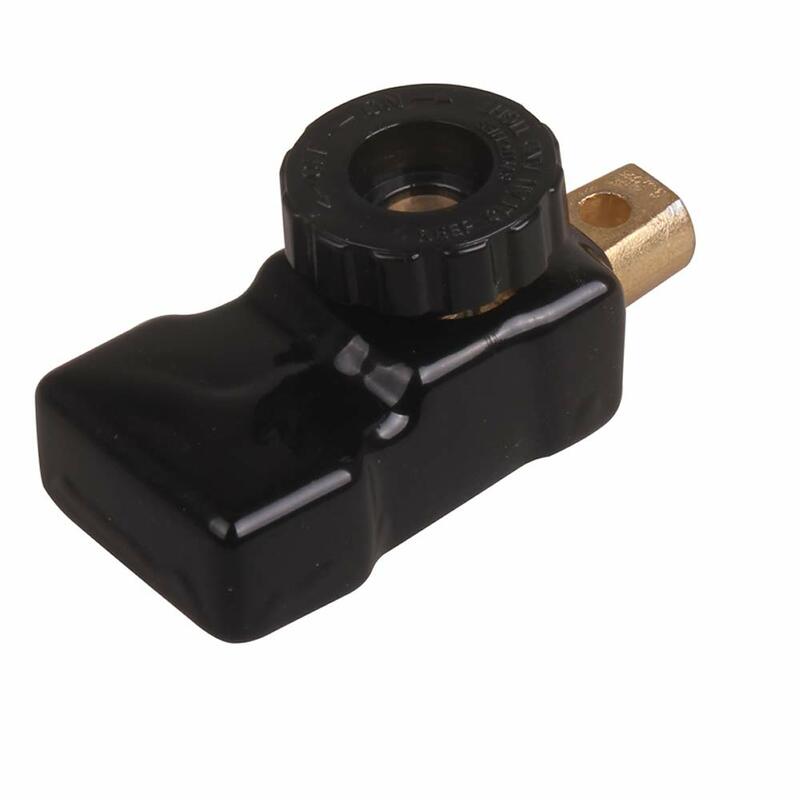 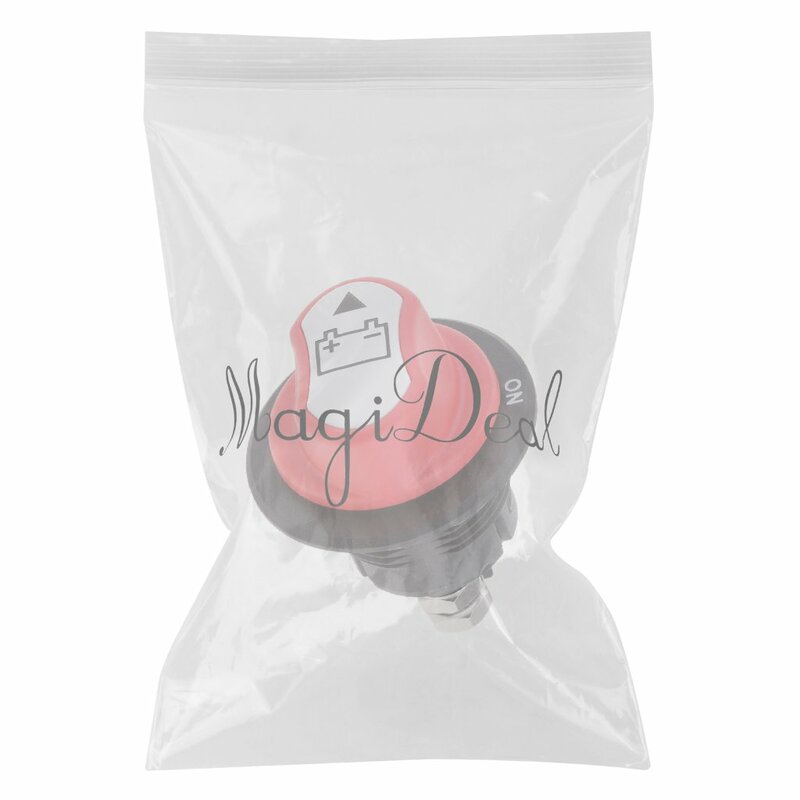 - This float switch is designed for bilge pump applied in Car,RV, boat, yacht, etc. 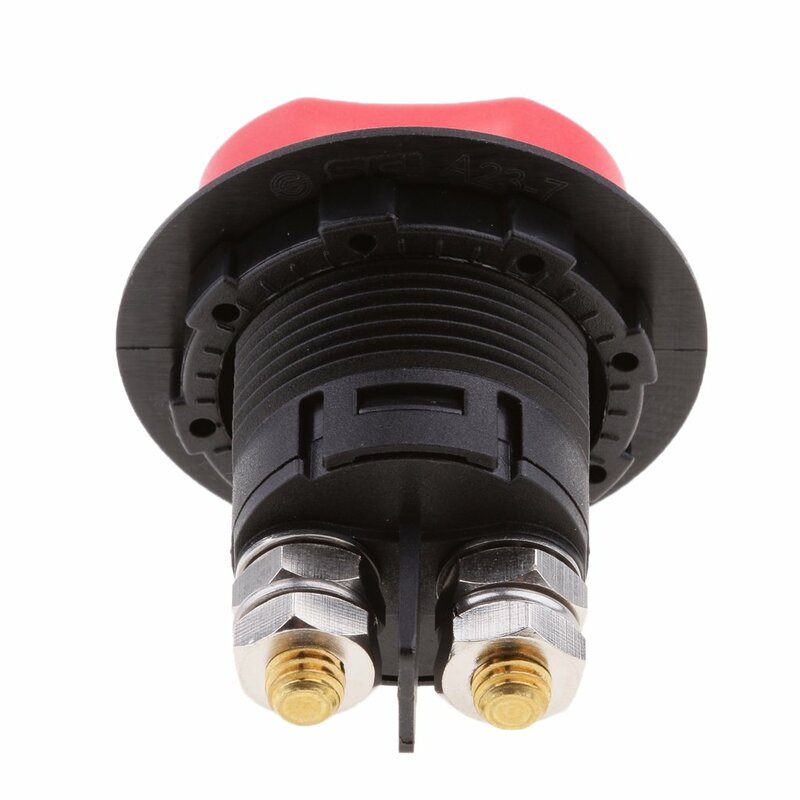 Perfect size for my RV panel, well built and easy to install.